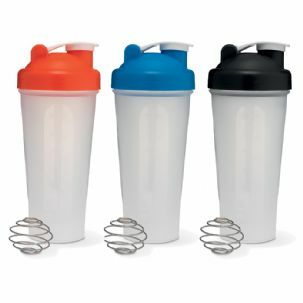 Ideal for using for protein shakes. Enjoy smooth protein shakes with no lumps. The metal whisk included in the bottle will help disburse the lumps.